Masterpiece! 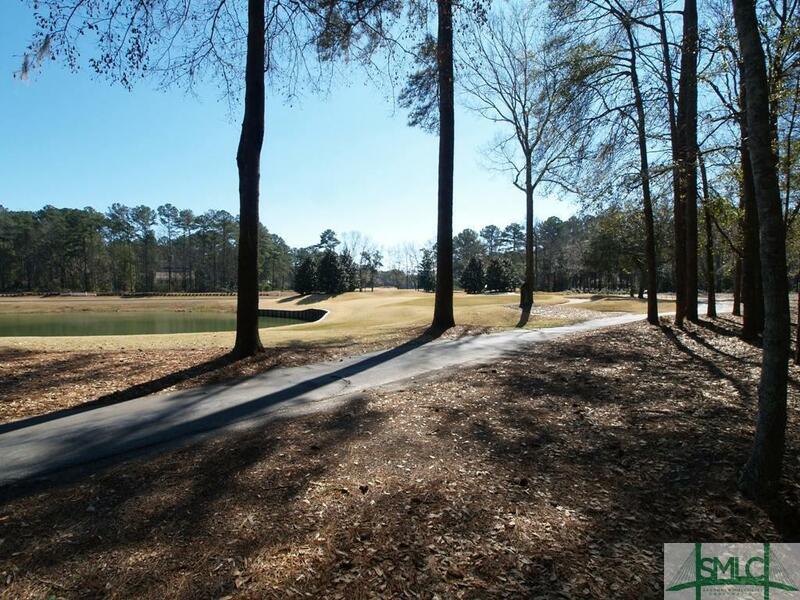 Follow the heavily wooded and beautiful winding driveway until you get your first glimpse of 224 Dogwood Way. 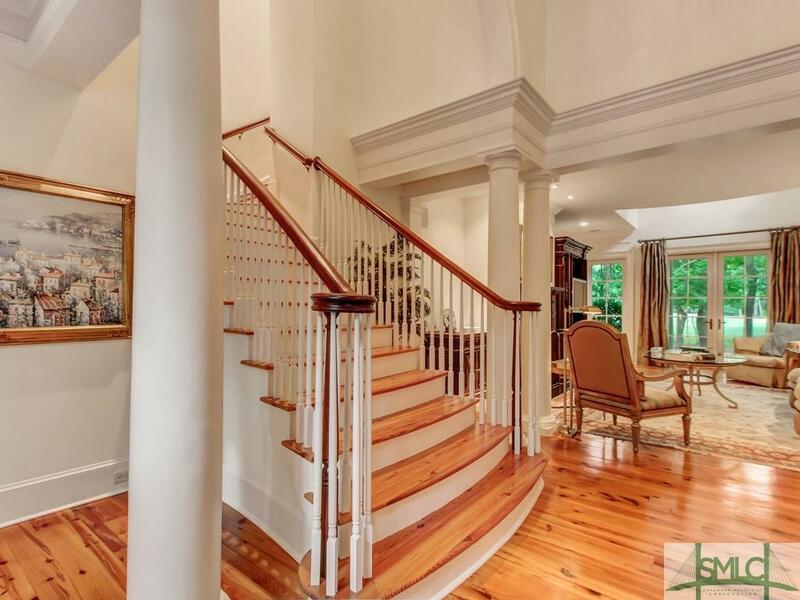 Immediately your eyes are drawn to the bold fountain, which is the centerpiece for the very lush landscaping, of this very private Ford Plantation Estate. As you approach the front door you will get glimpses of the spectacular, ornate architecture. 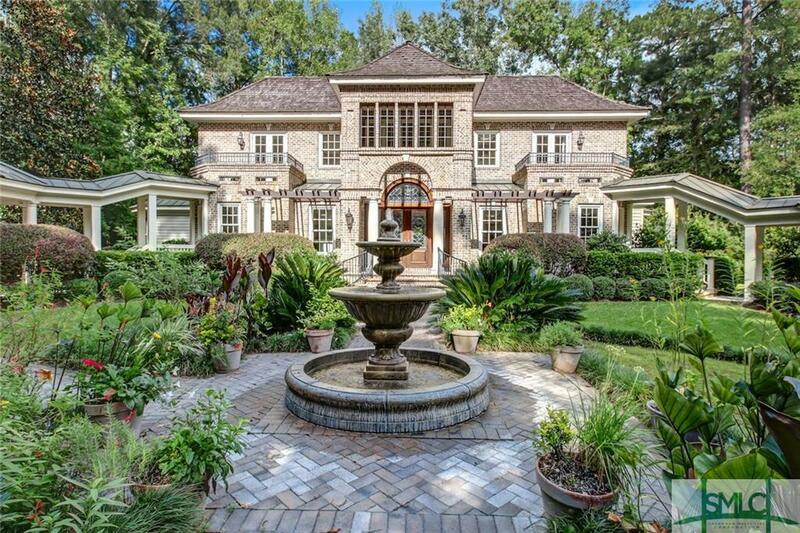 This is undoubtably some of Grady Woods Architecture and Bill Grotheer Construction's finest work. Inside, the home features an open planned living area. One room flows into another, separate, but connected. 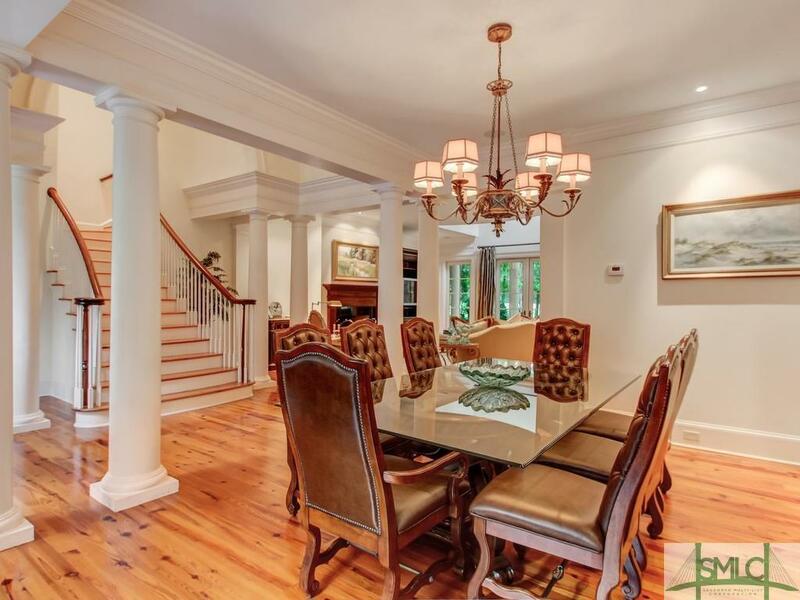 Flowing from the dinning room to the living room to the gourmet galley kitchen and to the breakfast area, with 180 degrees of windows to enjoy the gorgeous green Georgia location. There is a butler's pantry; this is an entertainers home for sure. Also on the main level is the master bedroom wing of the home. There is just too much to describe, come and see it all. Including the guest wing connected by a breezeway! 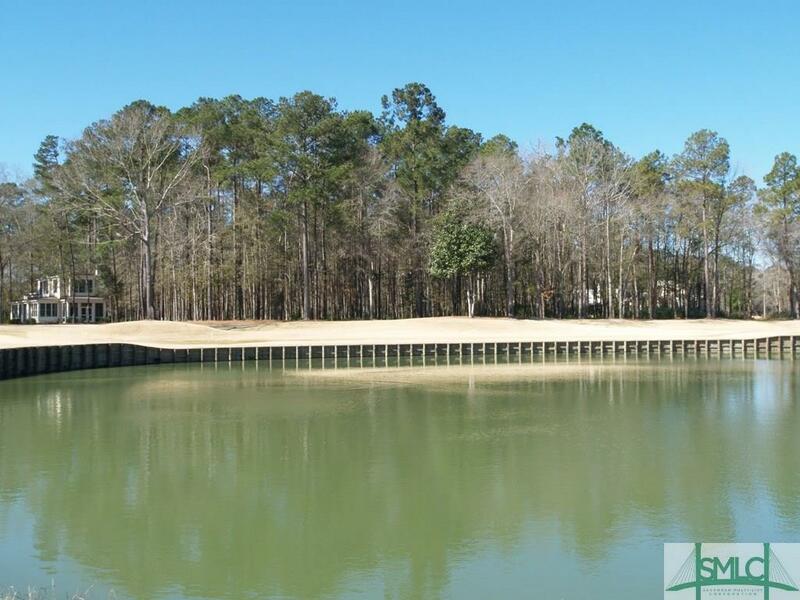 This premium homesite sits on the high side of a bluff, overlooking the 4th Hole of the Ford Plantation golf course and Lake Dye. A postcard perfect location for your coastal retreat. 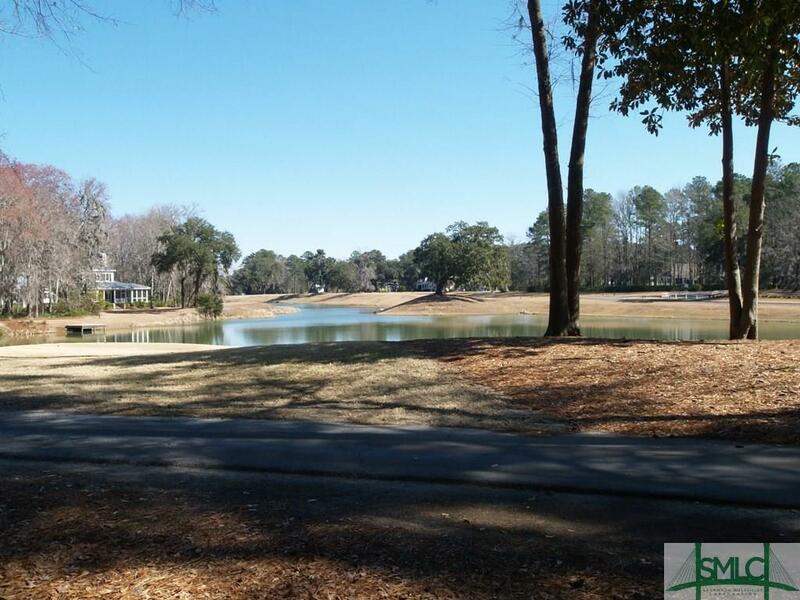 Ford Plantation membership is required with the purchase of this homesite.